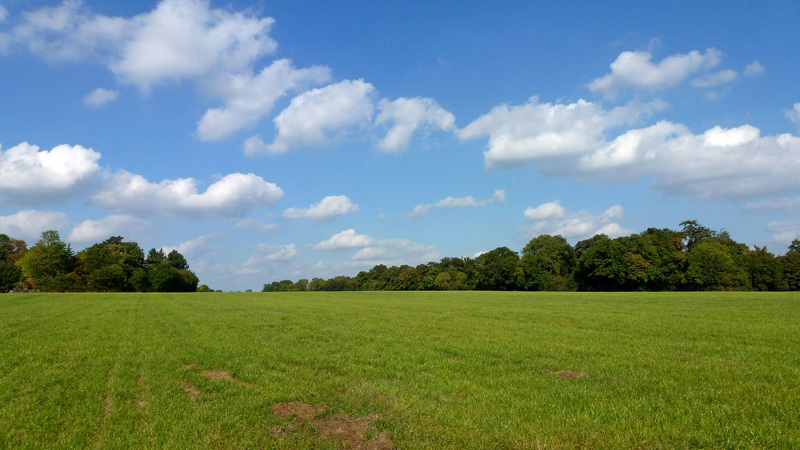 Why buy land for sale in Bricket Wood, St Albans? A rare and unique opportunity to purchase a block of valuable pasture land within the M25 and just 16 miles from Central London. 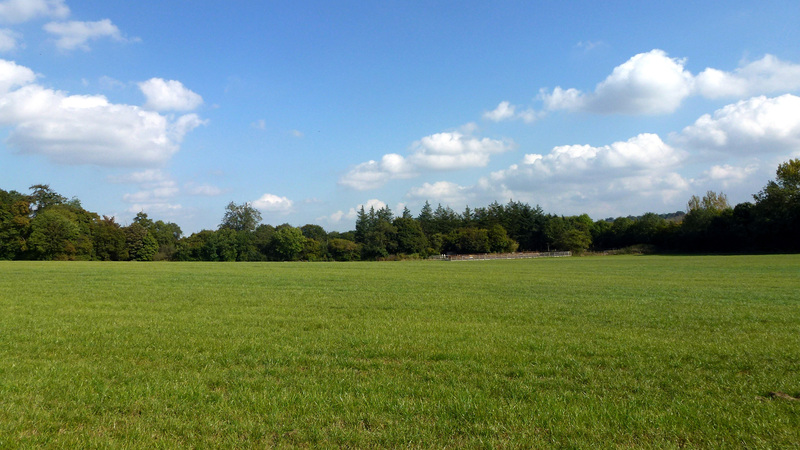 The site is ideal for grazing or paddock conversion and is surrounded in the main by mature trees and hedgerow. The lots have also been fenced adding value to each. 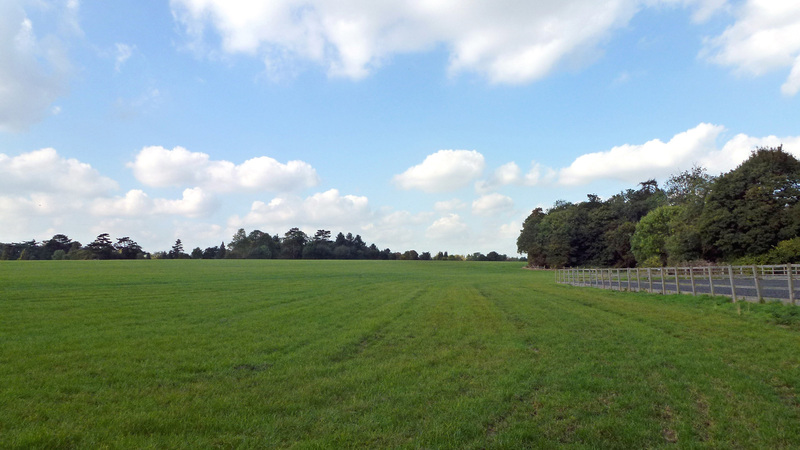 The land also has the benefit of a bridleway that runs within the northern and western boundaries of the site that connects the land to the beautiful Bricket Wood Common. The site is located on the edge of Bricket Wood, an affluent village between St Albans and Watford. House prices in the area are 78% above the national average reflecting the desirability of the village as a place to own property – including land. The Green Belt land and buildings that border the site to the north have applied for planning permission to provide up to 167 new homes. If approved, this could give the site strong development potential in the long-term. This, combined with the continual rise in land values year-on-year makes this an extremely desirable opportunity. 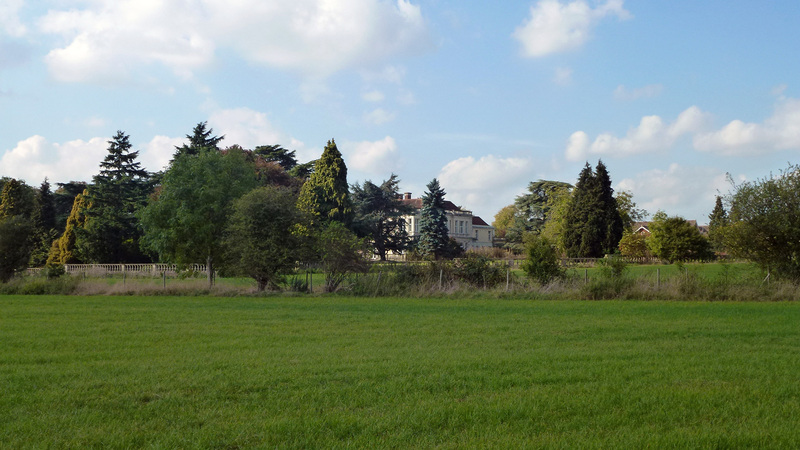 The land benefits from gated access and extensive road frontage onto Drop Lane which adjoins Smug Oak Lane. Full vehicular right of way is provided to all lots via an 8m easement (shown blue on the site plan). 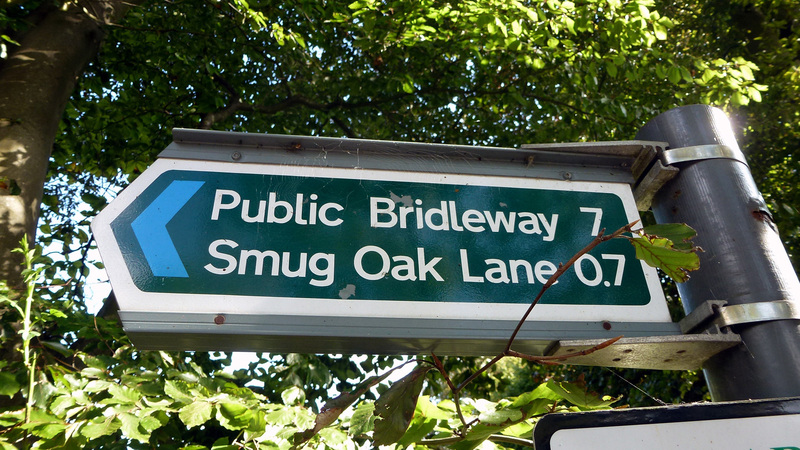 A 3m easement runs through Lot 7 connecting all the lots to the bridleway that connects the site to Bricket Wood Common. The Green Belt land and buildings that border the site to the north has applied for Outline Planning Permission for the redevelopment of the site to provide up to 167 new-build dwellings and garaging. If approved, this development could give the site strong development potential in the long-term. The land is subject to an Overage Provision of 50% for a period of 20 years for any increase in value accruing to the land because of planning permission for any residential or commercial development (excluding any agricultural or equestrian use and development). In addition, for a period of 10 years any future planning application on the land is to be with the consent of the previous owner (excluding any agricultural or equestrian use and development). Not looking for land for sale in Bricket Wood, St Albans? The land is situated is an extremely affluent area where house prices increased by 6% last year and are 78% above the national average. These premium house prices reflect the desirability of the village as a place to live and own property. Bricket Wood is a village in Hertfordshire, south of St Albans, northeast of Watford and just 16 miles northwest of central London. The village lies close to the M1 and inside the M25 giving it a central location in the UK motorway network. Its railway station runs between St Albans and Watford, each of which have frequent and direct trains into London in less than 20 minutes. Bricket Wood still retains its old village charm with a wonderful community spirit where people look after their neighbours. Many community based clubs and societies are available for those that are interested. The village lies within the district of St Albans with the City Centre just over 3 miles from the site. Bricket Wood is surrounded by many affluent towns and villages including Radlett, St Albans, Rickmansworth and Harpenden. These prosperous areas have many independently owned shops, boutiques, cafes and restaurants that give the area a unique character and charm. The larger town of Watford is to the south. Served by 3 railway stations and a Tube station, it is a major regional centre for the northern home counties and contains the head offices of a number of national companies and is also the UK base of various multi-nationals. The primary shopping area in Watford is the Harlequin Shopping Centre, a large purpose-built indoor mall with over 140 shops, restaurants and cafes. The High Street, running through the town centre, is the main focus of activity at night having a high concentration of the town’s bars, clubs and restaurants. Further shopping facilities can be found at nearby Brent Cross; best known for its shopping centre and the proposed Brent Cross Cricklewood development, which will include 7,500 new homes, 4,000,000 sq ft of offices, four parks, transport improvements and a large extension of Brent Cross Shopping Centre. The London towns of Edgeware, Harrow & Wembley are all close by and provide further transport links into Central London, which is Just 16 miles from the land. The land forms part of the original Hansted House estate. In 1925, the estate expanded it’s interests to the breeding of Arabian horses and established a world famous stud. Despite its relatively late start, Hanstead was soon considered second only in importance to Crabbet Arabian Stud. Hanstead’s worldwide influence saw it’s horses appreciated in many countries including the United States, South Africa, Australia, the Netherlands and Canada. The local area is characterised by equestrian uses and a network of bridleways can easily be accessed from Drop Lane providing hours of hacking across the surrounding countryside. Some of the most important wildlife sites in Hertfordshire are to be found within the vicinity of the site most significantly of which is Bricket Wood Common; a large 70 hectare open access space where hikers and dogs paradise with many woodland walks where you will spot the occasional deer. A bridleway that runs along the northern and western boundaries of the site connects the land to Bricket Wood Common. The land is close to several livery yards and the former Hansted Livery & Riding School borders the eastern boundary of the site. To the north is Butterfoal Stud, which is not only a livery yard complete with stables, tack room and arena, but is also a well stocked tack shop with a range of products for horse and rider. To the south lies Netherwylde Equestrain Yard; a purpose-built livery yard that lies within a gated estate of almost 200 acres and offers Full and Part Livery. It’s facilities include both an indoor and outdoor school, lunge ring, horse walker, solariums, tack room and training circuit. To arrange a site visit or to buy the land for sale in Bricket Wood, St Albans; please call 01727 701330 or email enquiries@vantageland.co.uk.